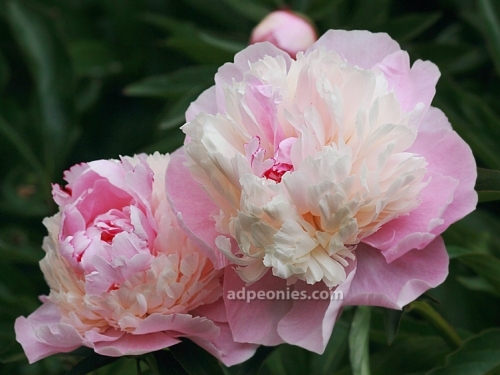 Scroll down to see our peonies for 2019. 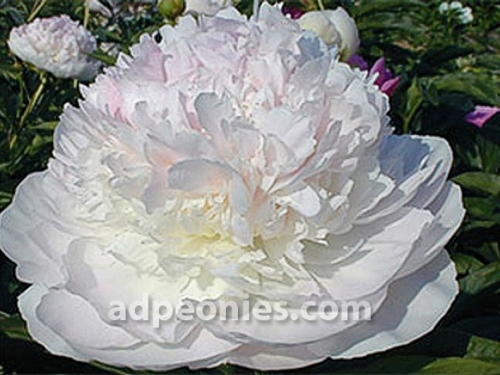 We grow many varieties, but some are very limited in quantity. 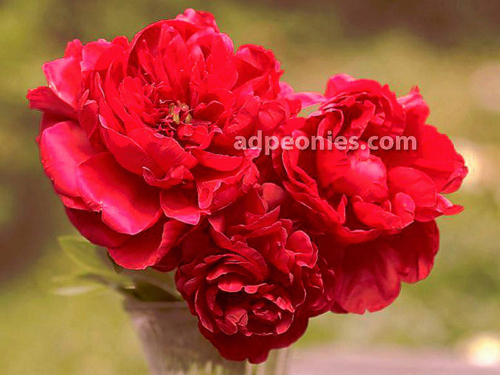 So best to order early. 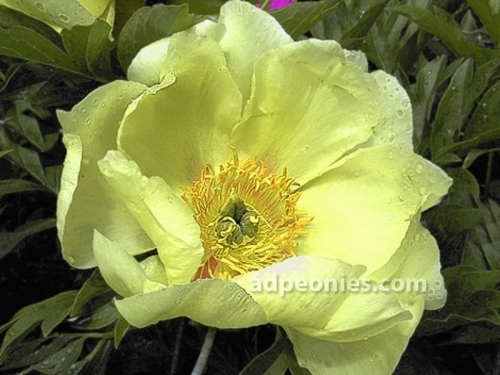 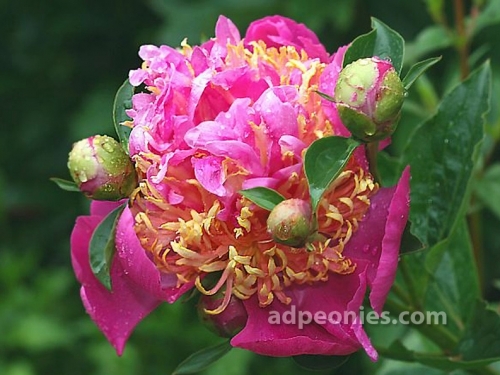 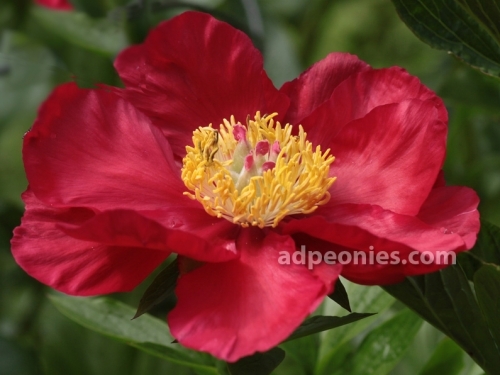 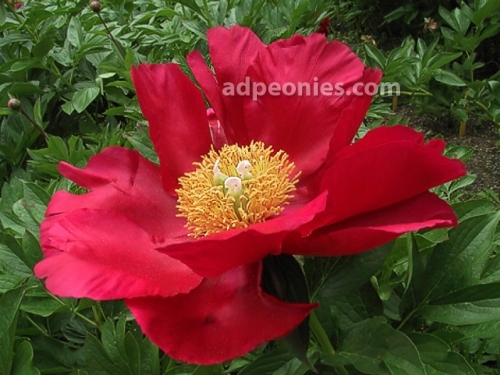 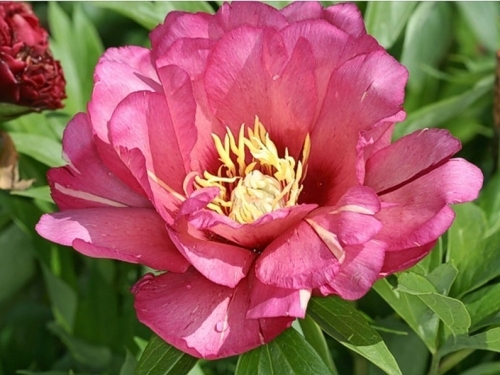 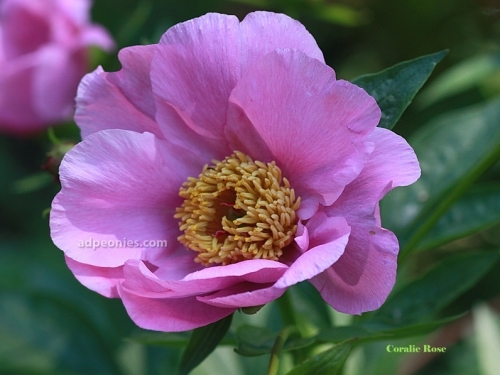 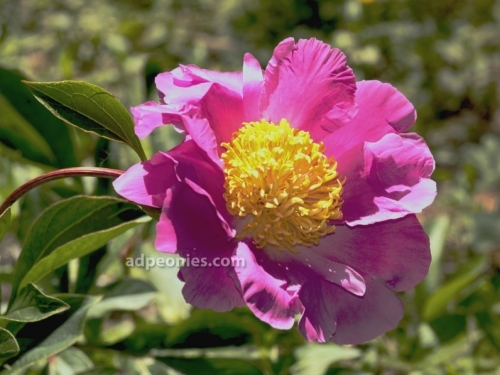 Coming to the nursery to pick up potted peonies? 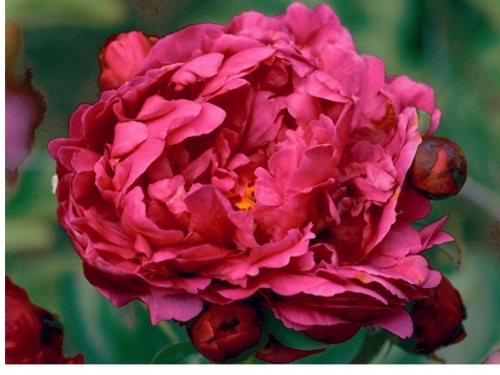 Give us a call with your choices and time of arrival and we’ll have them ready for you. 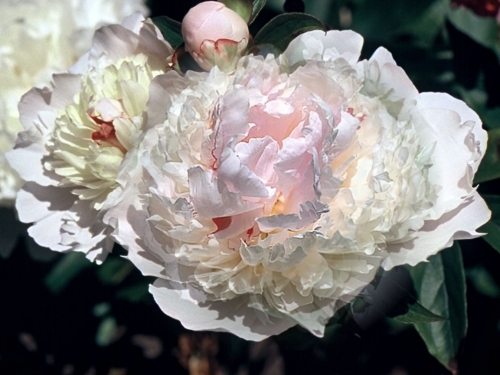 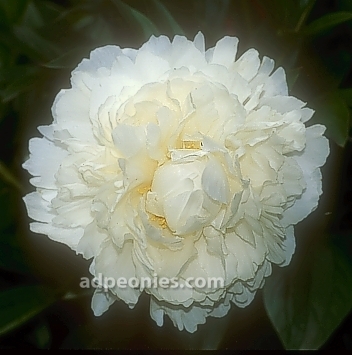 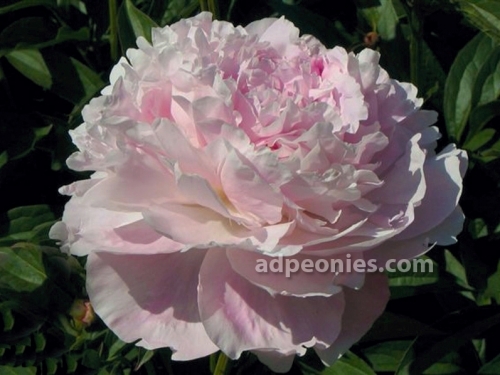 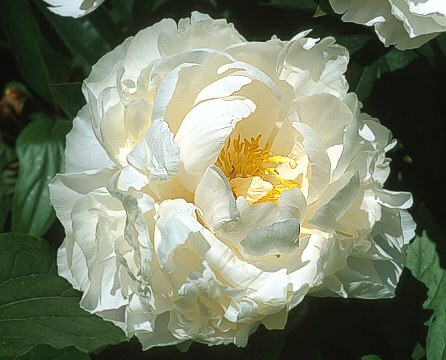 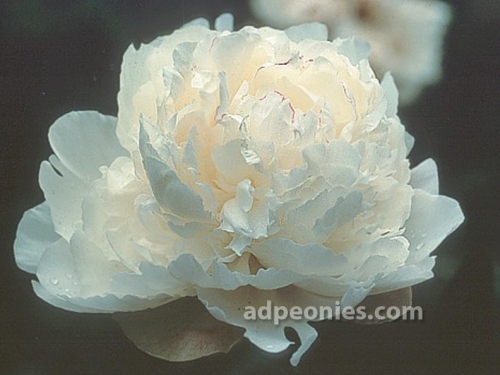 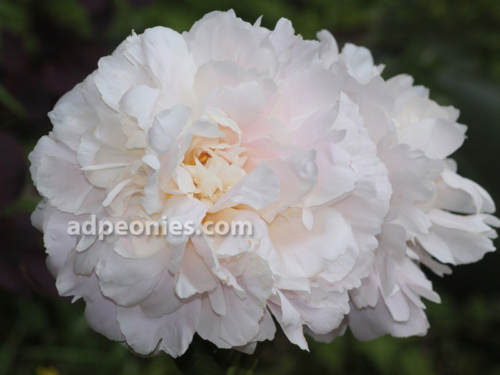 All peonies are shipped bare-root at the appropriate time in fall. 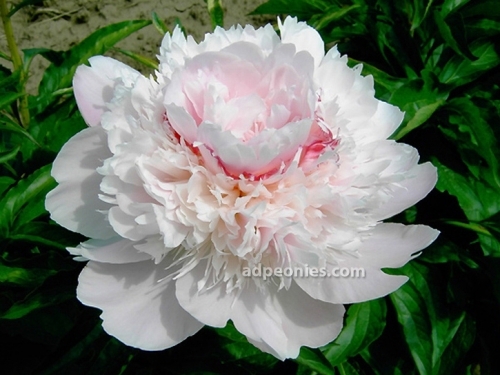 Additional peonies will be added to this website as they become available.